• The Bureau of Magical Things, a brand new children’s series for Network Ten from successful children’s content producer Jonathan M. Shiff (Mako: Island of Secrets, Lightning Point, H20: Just Add Water) and Stuart Wood (H20: Just Add Water). The story, about a teenage girl named Kyra who uncovers a magical world, will be brought to life by director Evan Clarry (Mako: Island of Secrets, Sam Fox: Extreme Adventures) and writer Mark Shirrefs (The New Adventures of Figaro Pho). 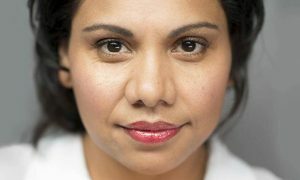 • Season 2 of Channel Seven’s ratings winner The Secret Daughter starring Jessica Mauboy as country pub singer Billie Carter. 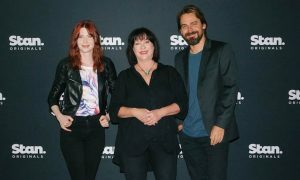 The new season from producers Kerrie Mainwaring (Peter Allen: Not The Boy Next Door, Catching Milat) and Lauren Edwards (Cleverman, The Sapphires) will see Billie come to terms with the revelation about her parentage after she discovered wealthy hotelier Jack Norton was in fact her father. • Fighting Season from Goalpost Pictures for Foxtel, from producer Kylie du Fresne (Cleverman, Holding The Man, The Sapphires) and writer Blake Ayshford (Barracuda, Devil’s Playground, The Code). The six-part drama series explores the life of the modern soldier. It centres on a platoon who return to Australia from Afghanistan after a controversial combat mission goes wrong and must adapt to their jarringly domestic life back home. With Screen NSW support. 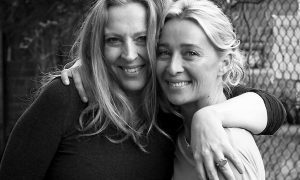 • Two-part ABC biopic miniseries Friday On My Mind by Playmaker Media’s highly successful producing duo David Taylor and David Maher (The Wrong Girl, The Code, Love Child, House Husbands). It will tell the story of 1960s legendary Sydney rock’n’roll band The Easybeats, formed by five disparate immigrant boys who came together to create the nation’s first truly international band. With Screen NSW support. • SBS drama series Sunshine from Essential Media and Entertainment. Set in a working class suburb of Melbourne, talented basketball player Jacob Chagai lives within the South Sudanese community and dreams of playing for the NBA. Written by Matt Cameron (Secret City, Jack Irish) and Elise McCredie(Stateless, Nowhere Boys), and produced by Doctor Doctor’s Ian Collie and Carver Films’ duo Sarah Shaw and Anna McLeish (Snowtown), this four-part series immerses the viewer in a criminal investigation, a high-stakes sports game, and the simmering tensions of an ethnically diverse community. • Psychological thriller Safe Harbour from Matchbox Pictures for SBS, produced by Stephen Corvini(Hyde & Seek, Better Man) and written by Belinda Chayko (Barracuda, Secret City), Phil Enchelmaier(Mako: Island of Secrets) and Matt Cameron (Secret City, Molly). 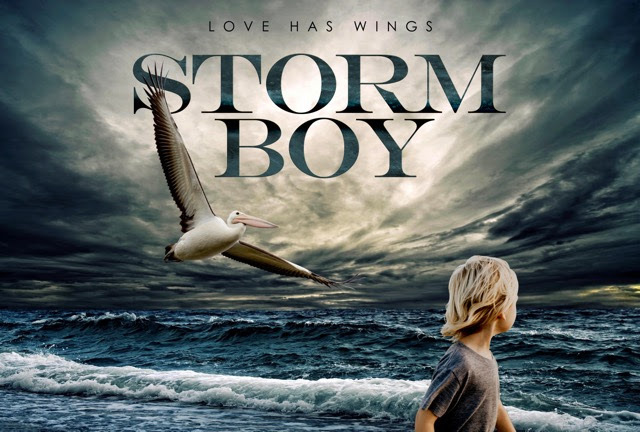 The story follows a group of Australian friends who come face-to-face with a boat of desperate asylum seekers while on a yachting holiday from Darwin to Indonesia, leading to a tragic series of events that returns to haunt them five years later. 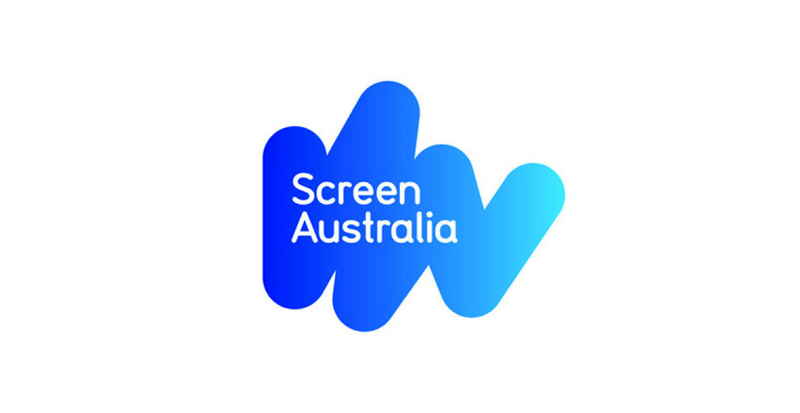 With Screen Queensland support.